The Quadrant Collection is an exploration of grids and mapping, of the ways in which simple geometric forms can be used to define the world around us. Designed for education and corporate environments with modular centers of activity, Quadrant’s two styles, Precision and Align, can be mixed or used individually to define and energize spaces of any size. Precision creates a richly textural, linear sense of movement with subtle color contrasts. Align maps loose grids into a bolder geometric visual. 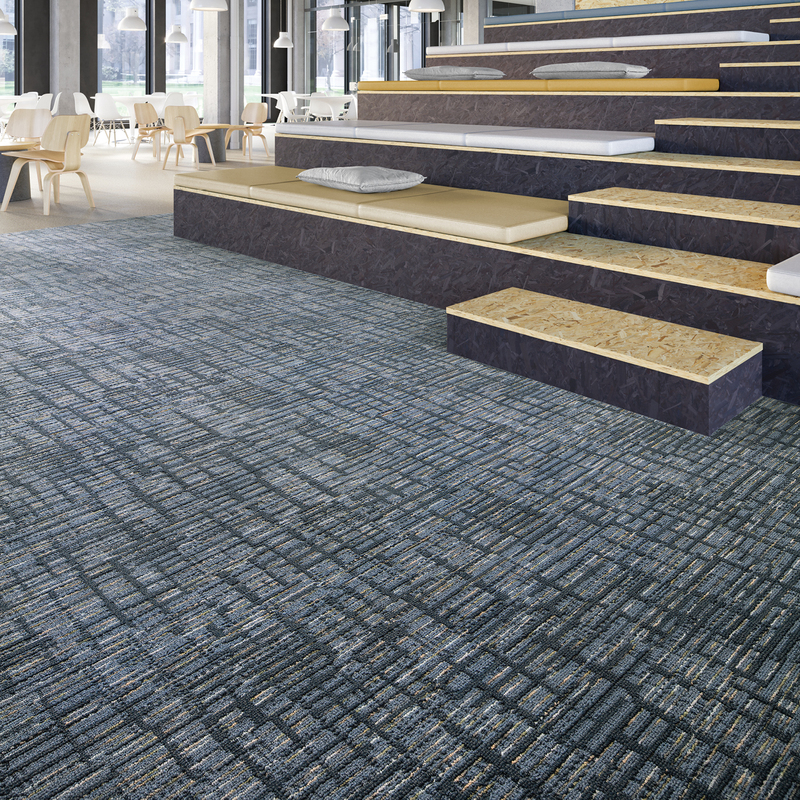 The two styles work as small and large scale complements of each other and pair well with other Mannington Commercial collections, bringing flexible structure to open, active spaces.